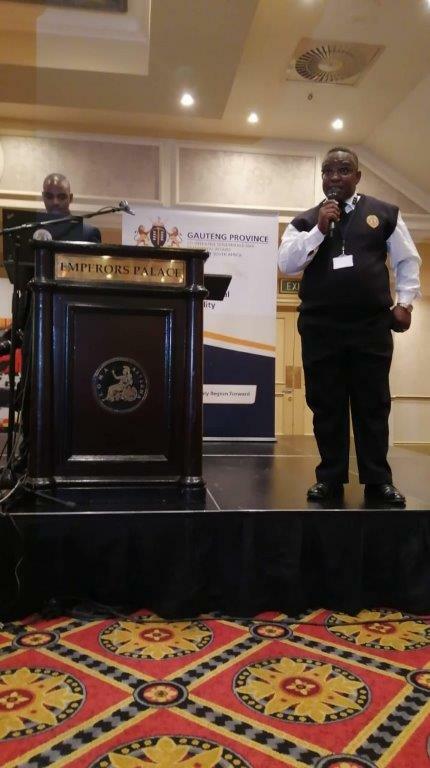 Gauteng Provincial Public Information and Education Relations (PIER) Working Group in partnership with the Cooperative Governance and Traditional Affairs (CoGTA) Gauteng Fire and Rescue Directorate hosted the second biennale PIER Conference for the fire services in Africa. 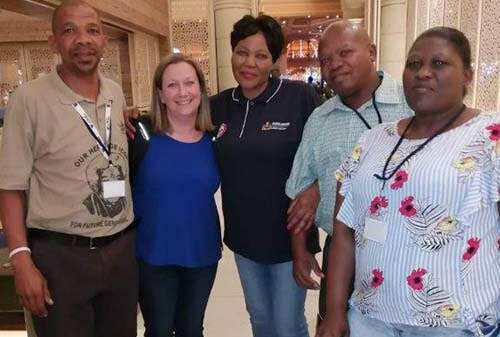 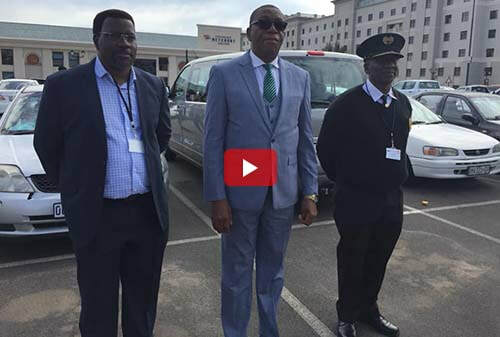 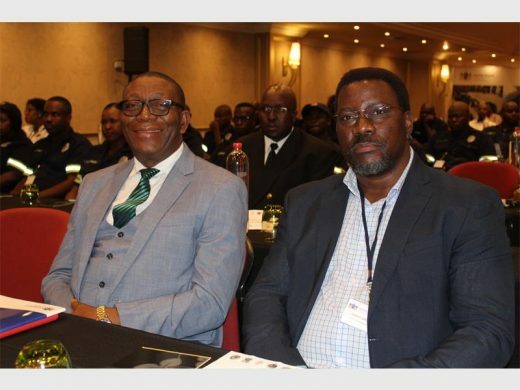 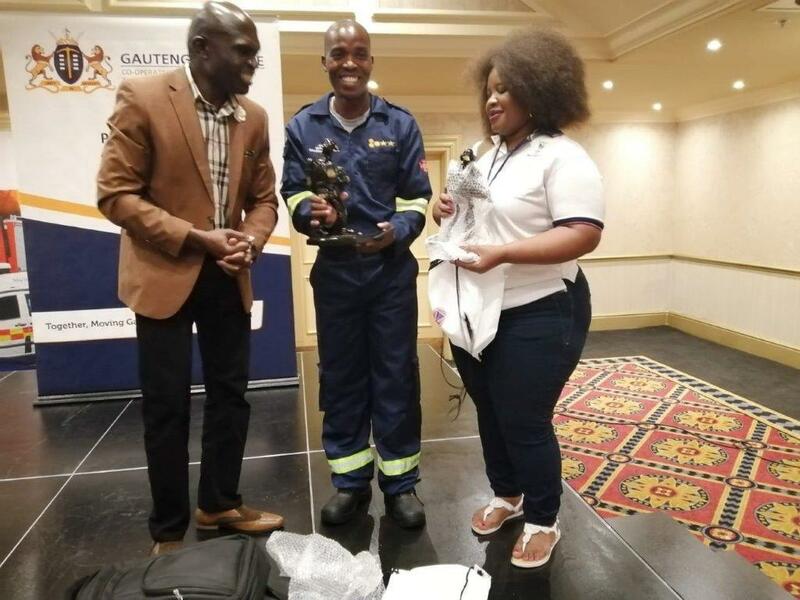 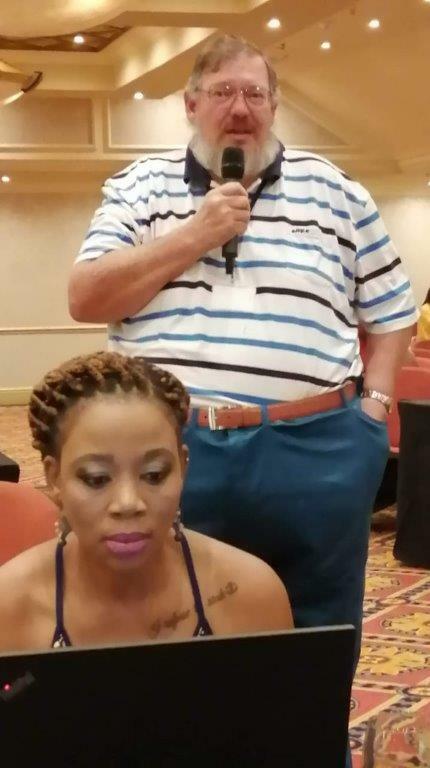 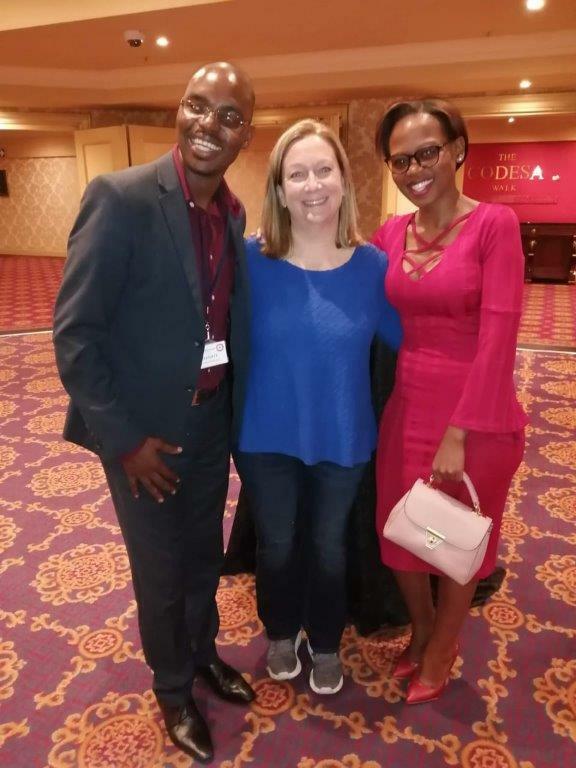 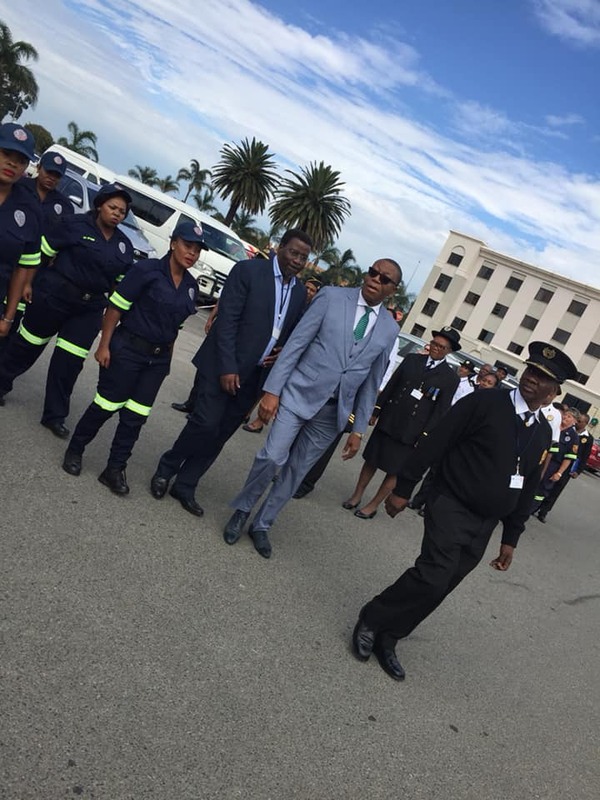 The three-day conference that started on Monday 18 March 2019 and concluded on Wednesday, 20 March 2019, was held at Emperors Palace, Kempton Park in the Ekurhuleni Metro. 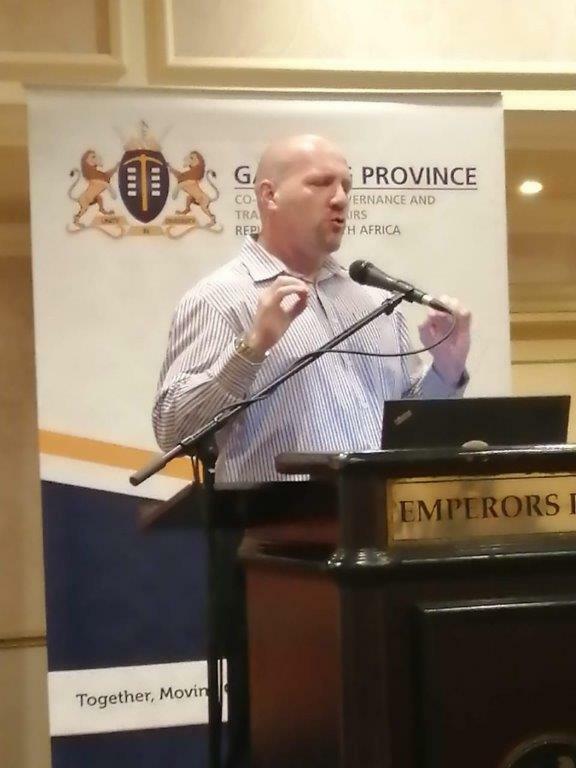 The conference provided a platform for sharing knowledge, practical experiences and best practices whilst serving as a catalyst to other provinces to establish PIER units in their respective municipalities. 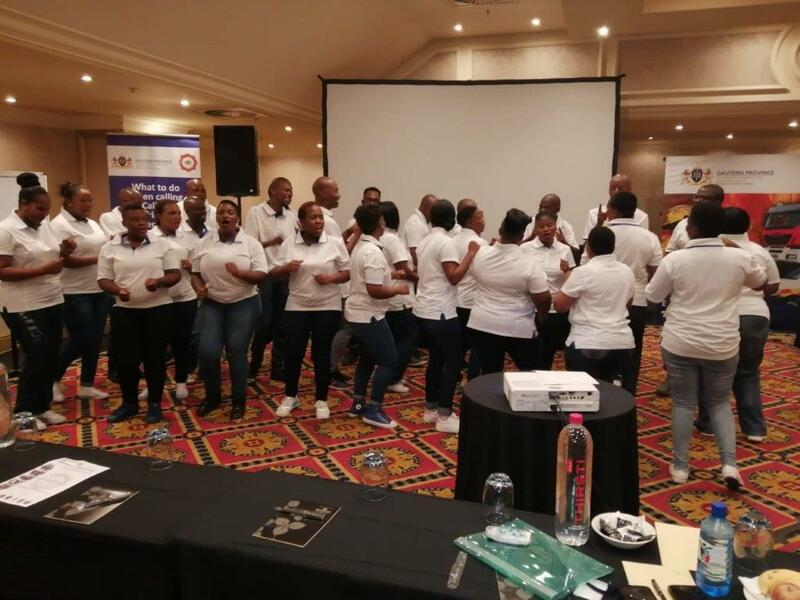 The event enjoyed active participation from international and local professionals from within and from outside the fire services. 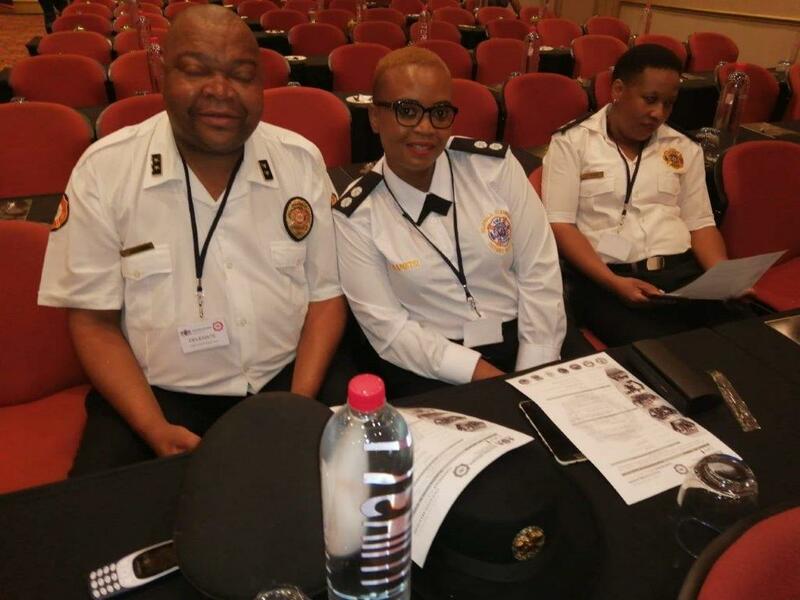 It highlighted the recent research and concepts of emergency services and the initiative brought professionals together on a common platform in order to create awareness by sharing their practical experiences and knowledge. 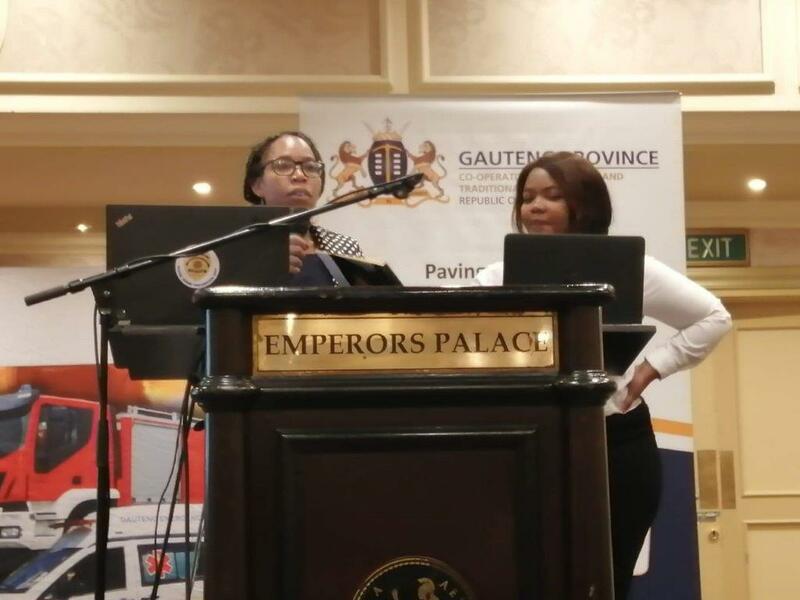 Dr Sithole mentioned that as Gauteng PIER, they would like for all represented provinces to internalise the knowledge that Gauteng has amassed and utilise it in their provinces. 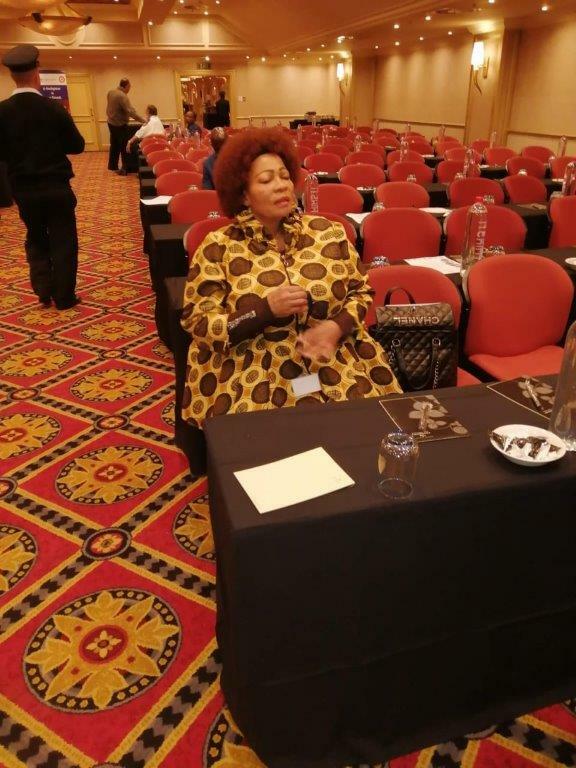 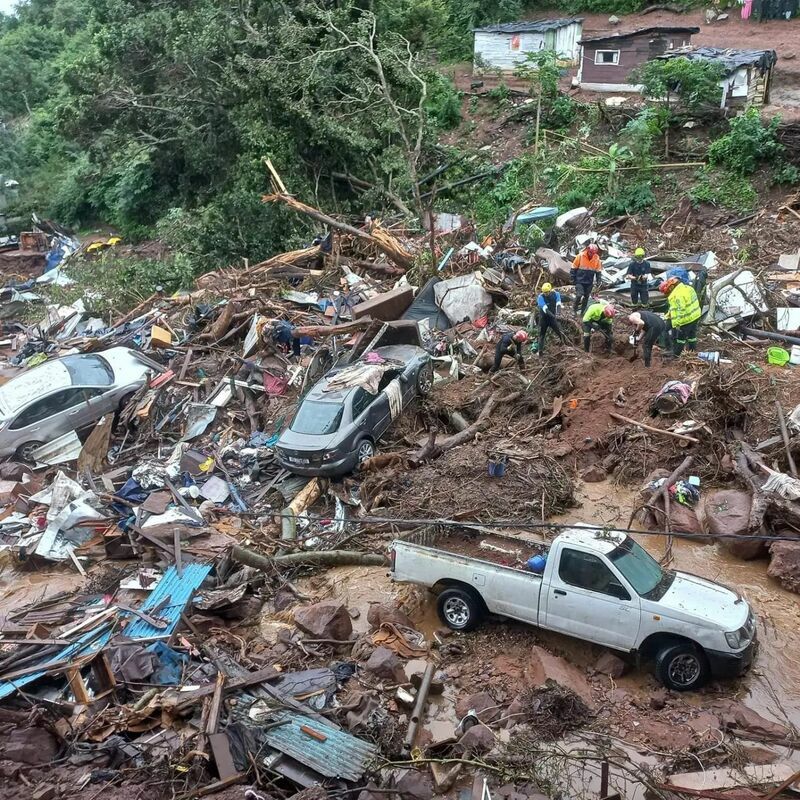 MEC Moiloa said, “Every time when we lose a life, especially because of natural disasters such as adverse weather conditions, drought or man-made disasters such as fires, makes one to think deep whether we are doing enough or not. 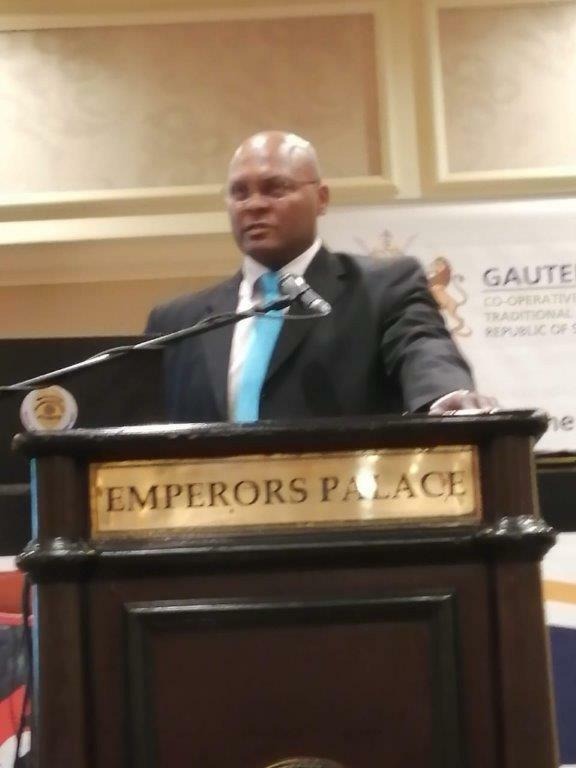 As government, it is not good enough because families are left destitute. 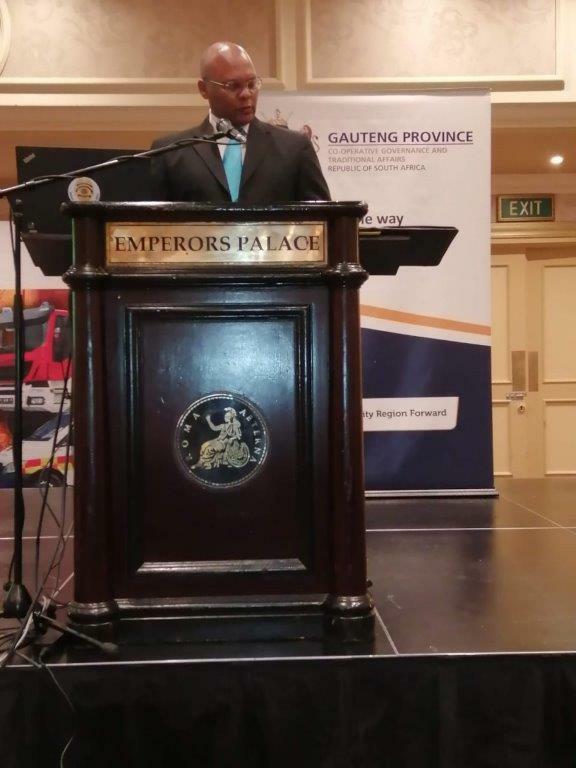 Therefore, we intend to make Gauteng Province the safest province in South Africa. 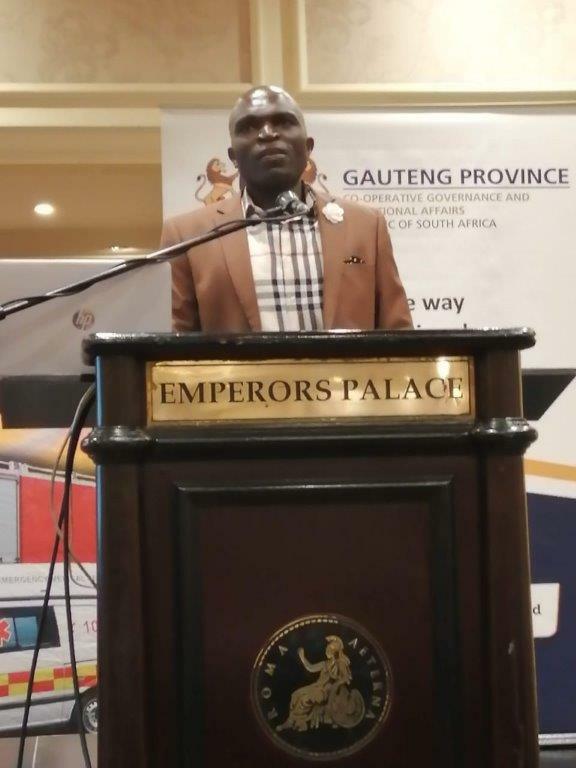 We intend to go for zero injuries and zero fatalities.” MEC Moiloa added that the PIER conference should be used as a stepping stone to ensure that this is realised. 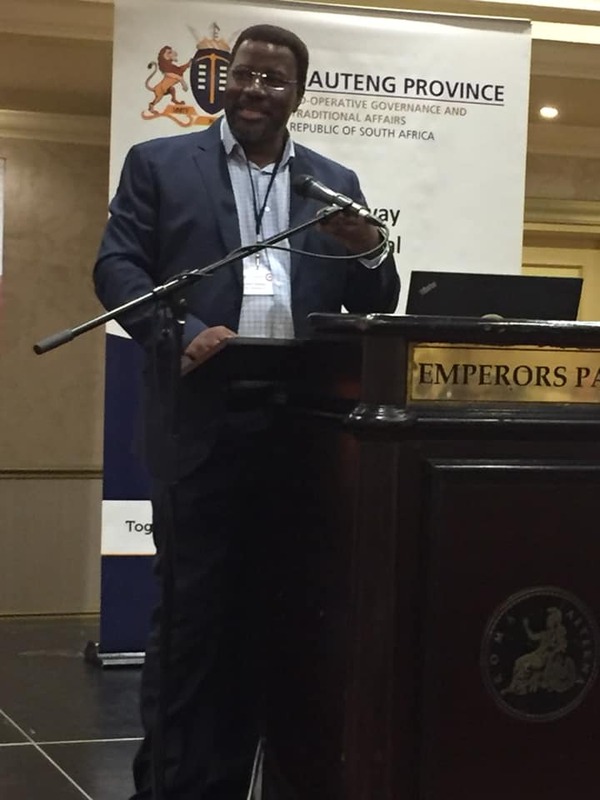 “We need to ensure we continue to find innovative ways towards preservation of life, reduction to damage properties and building resilience amongst communities,” he highlighted. 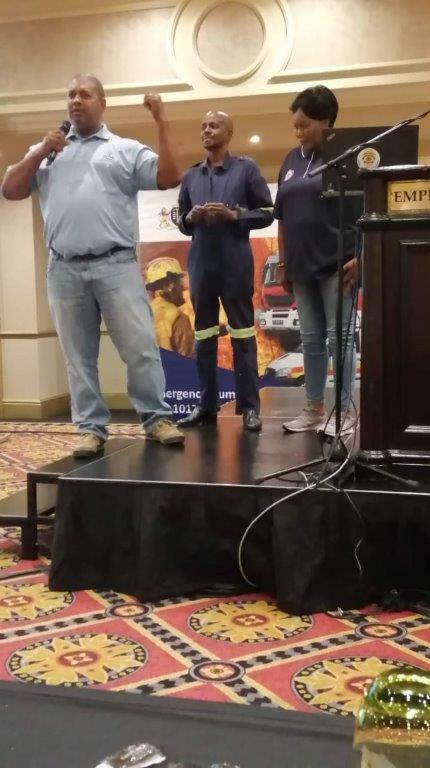 The first day of the conference also saw speakers on amongst others, overview of PIER, the impact of PIER in risk reduction and community involvement through the Community Emergency Response Teams (CERT). 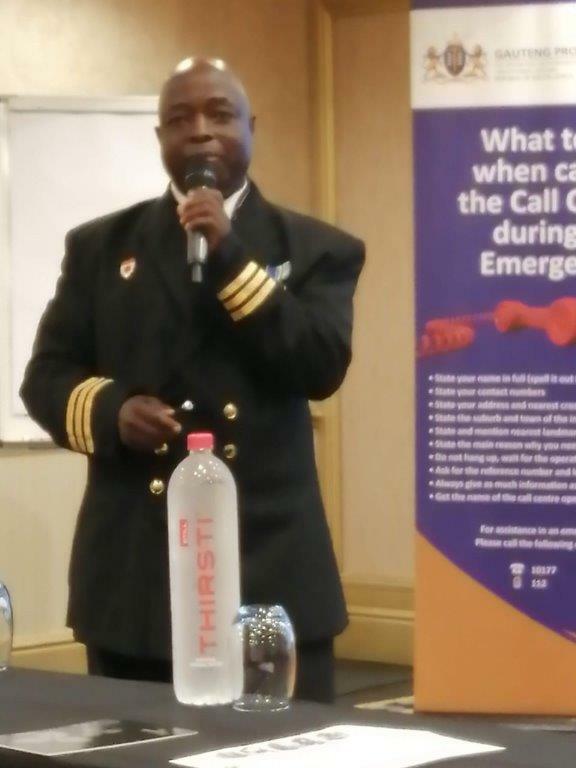 During the second day of the PIER Conference on fire safety today, participants met one of the crucial objectives of PIER by discussing ways that will lead to an integrated approach to fire and life safety education when different speakers from a number of stakeholders shared their knowledge, programmes and experiences on fire safety. 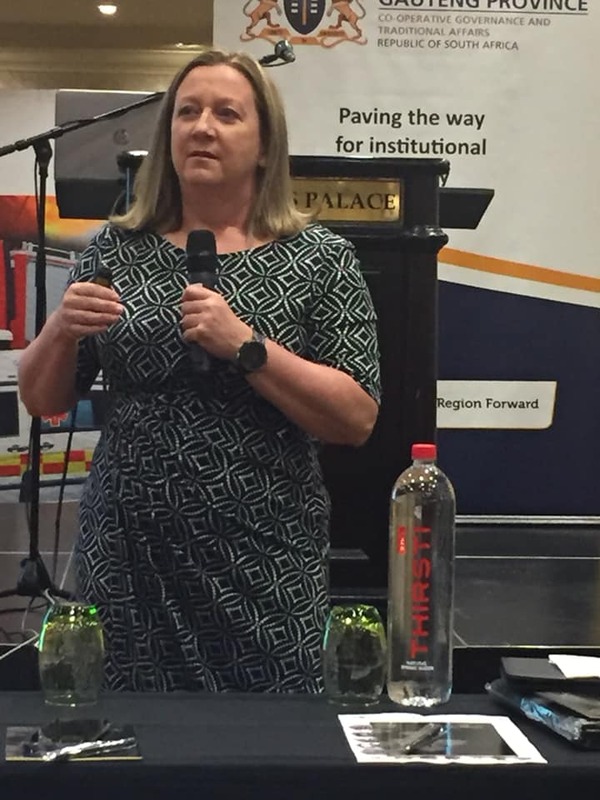 An international expert, Dr Cindy Fuller of North Carolina, emphasised the need for fire and rescue personnel to have a relationship with the community they are servicing. 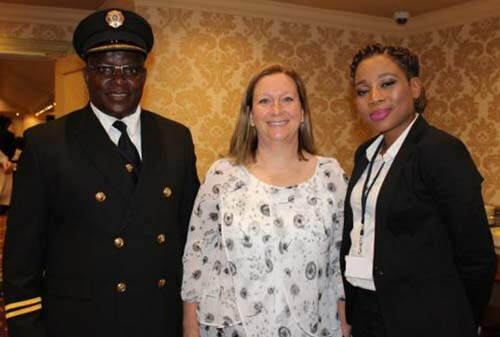 “Knowing and understanding the community you are serving puts you in a better position to plan properly and put your strategies in place thus rendering efficient service to them,” Dr Fuller said. 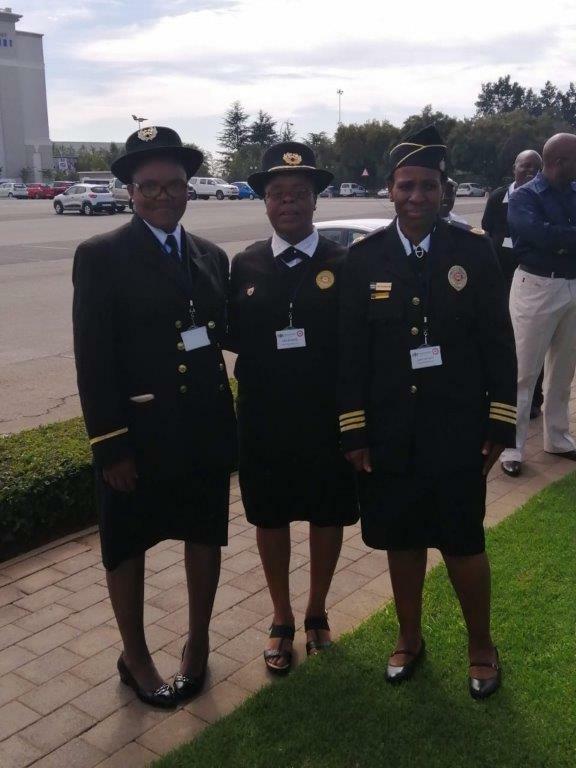 She further highlighted that fire fighters should always uphold their legacy and never be deterred from being the best that they should be. 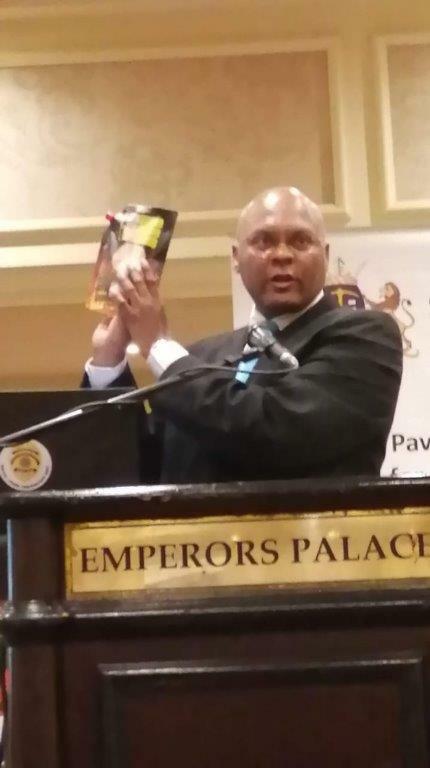 “Never let “Best” get in the way of “Better”. 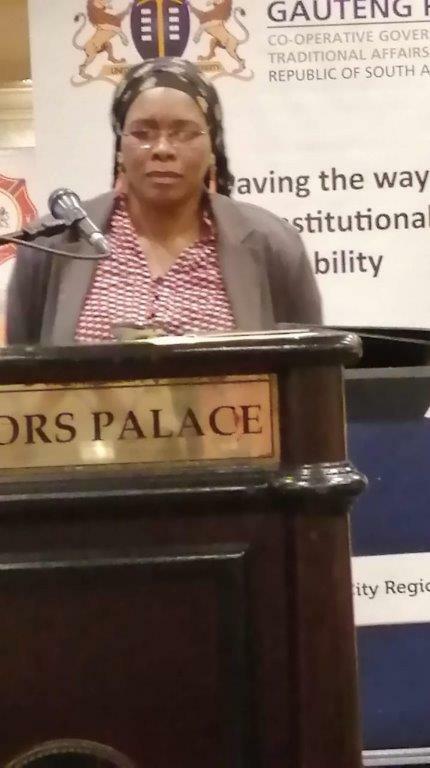 Continue to fight the good fight of saving lives,” said Dr Fuller. 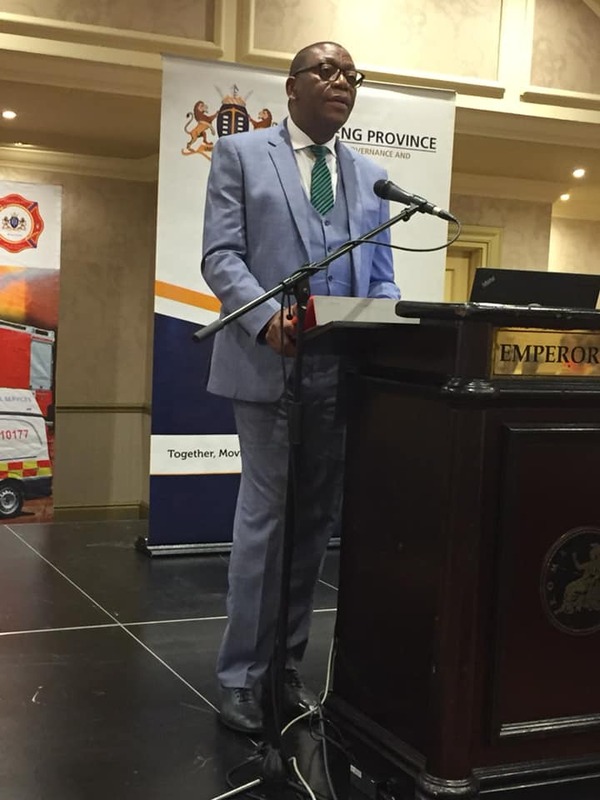 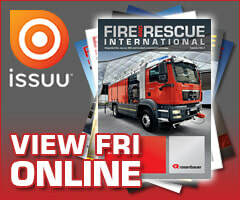 The chairman general of Fire Professions Council of South Africa, Freddy Monnye, gave an overview of the state of emergency services in the country. 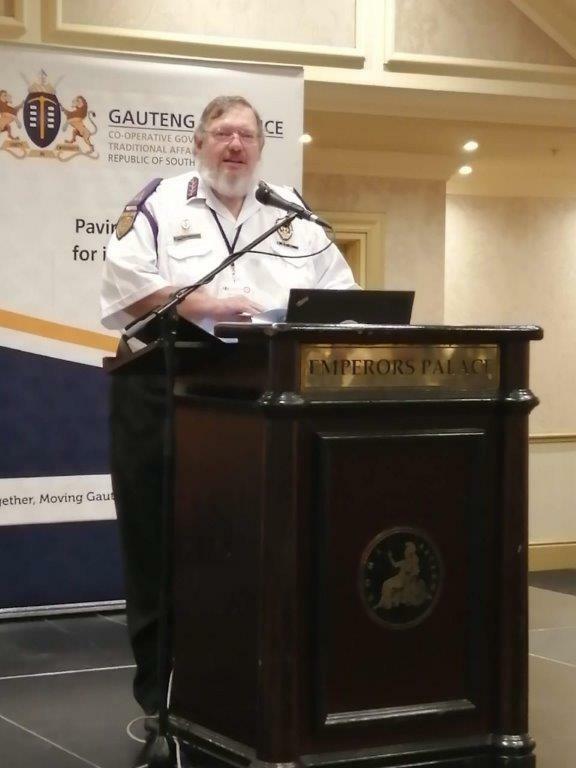 He mentioned that the emergency services are facing several challenges that at times prevent them from effectively and efficiently performing. 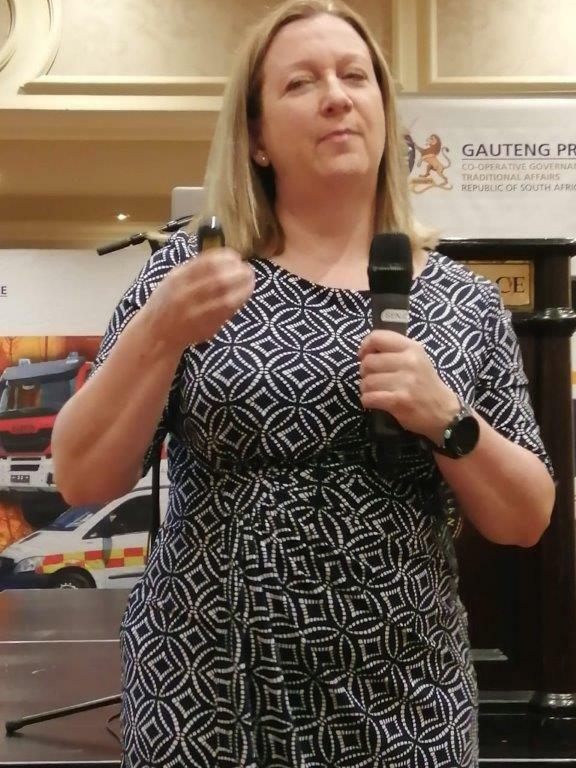 “Our research has revealed that emergency departments are under different ministries and thus governed by different policies. 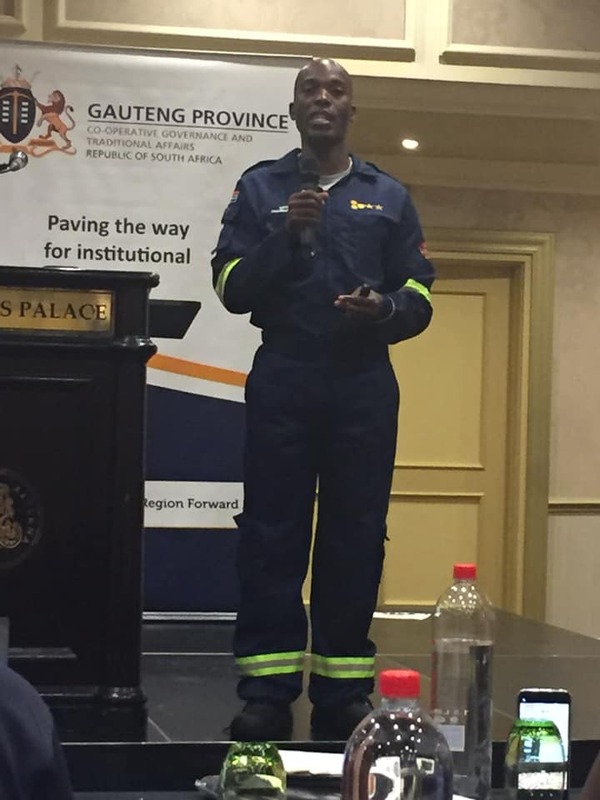 This means that their primary function of saving lives is being affected because of different regulations they operate under,” said Monnye. 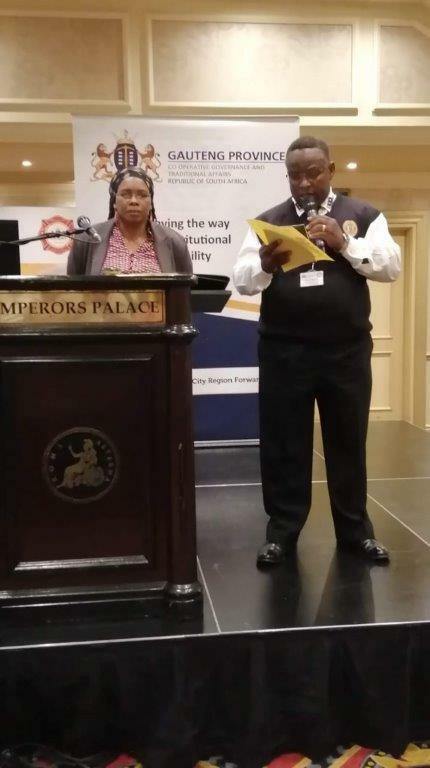 He further mentioned that the emergency service is affected by systematic challenges by means of poorly structured departments. 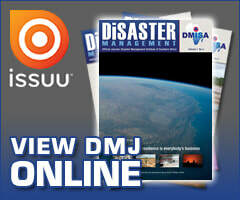 “These, amongst others, are where the emergency service is at currently. 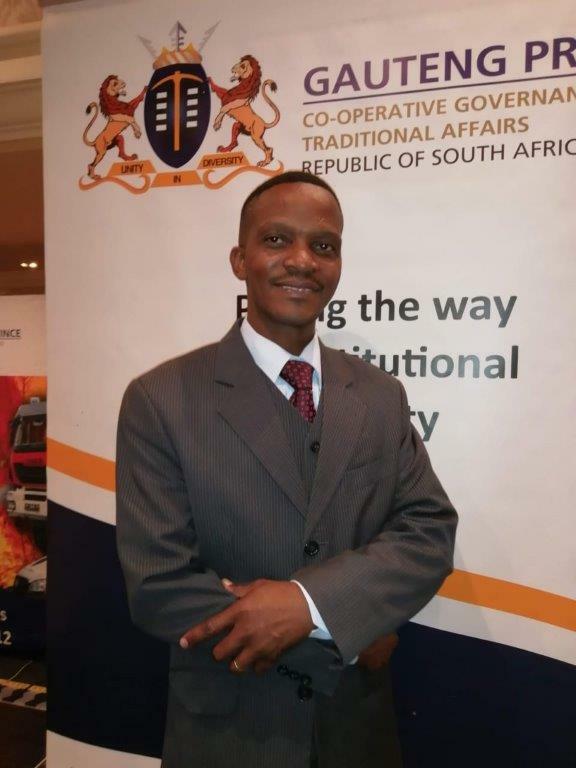 Hence, we were prompted to find suitable and workable solutions to ensure responsibilities are not affected,” Monnye added. 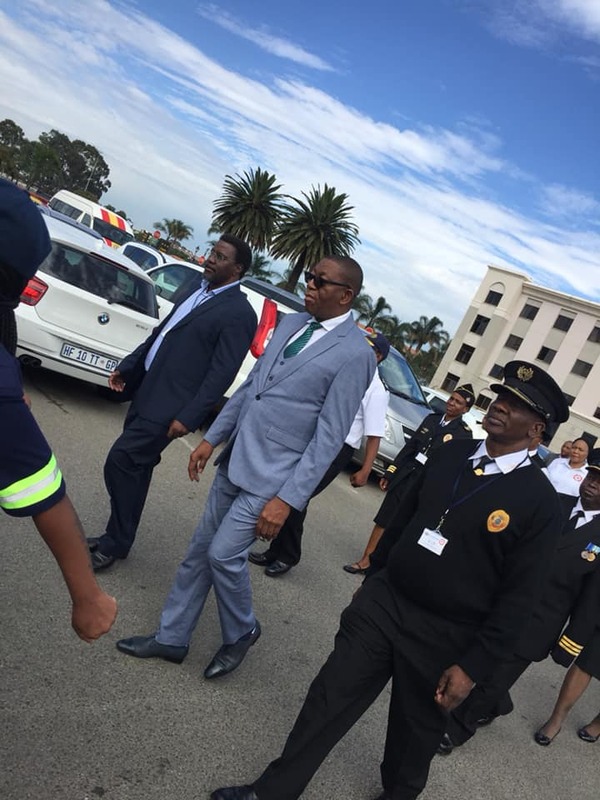 He mentioned that there is a need for a ministry of emergency services professions and the standardisation of the service. 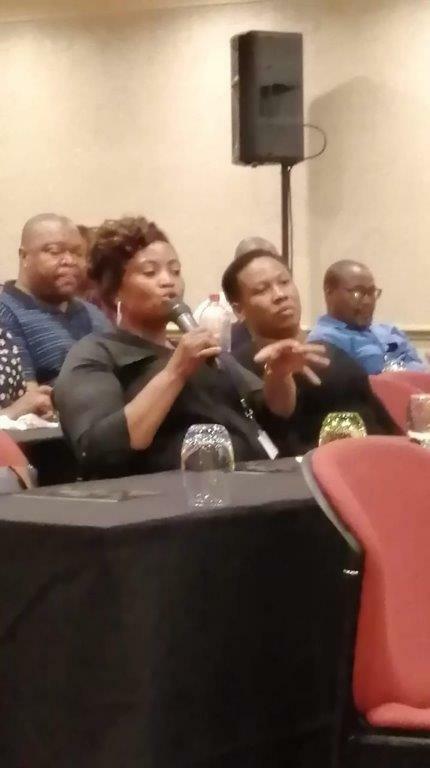 “When this profession is being governed by the same regulations, we foresee a betterment of the profession. 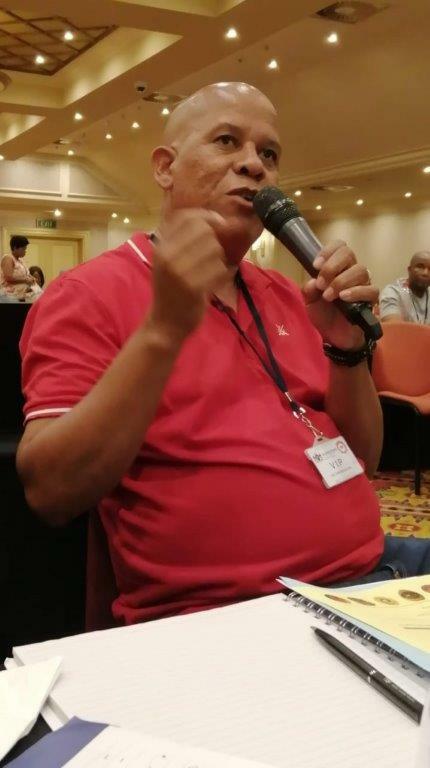 It is not viable to find officials operating under different standards because of the area they are based in or even expertise,” Monnye concluded. 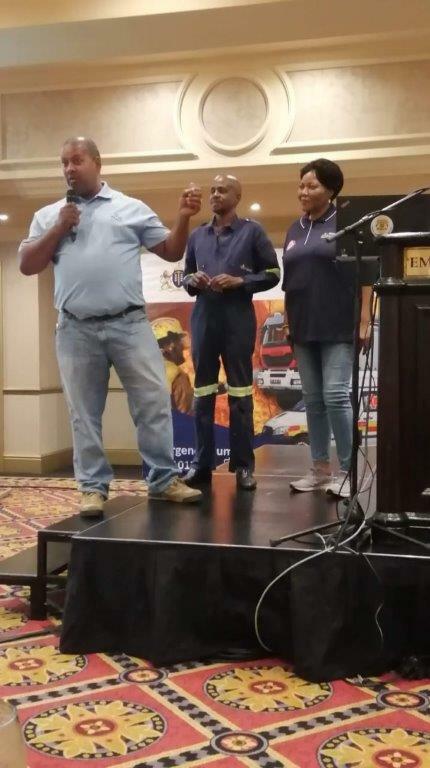 Manager of EMS in the City of Ekurhuleni, Aaron Mafunda, spoke on the importance of community involvement in risk reduction and fire safety. 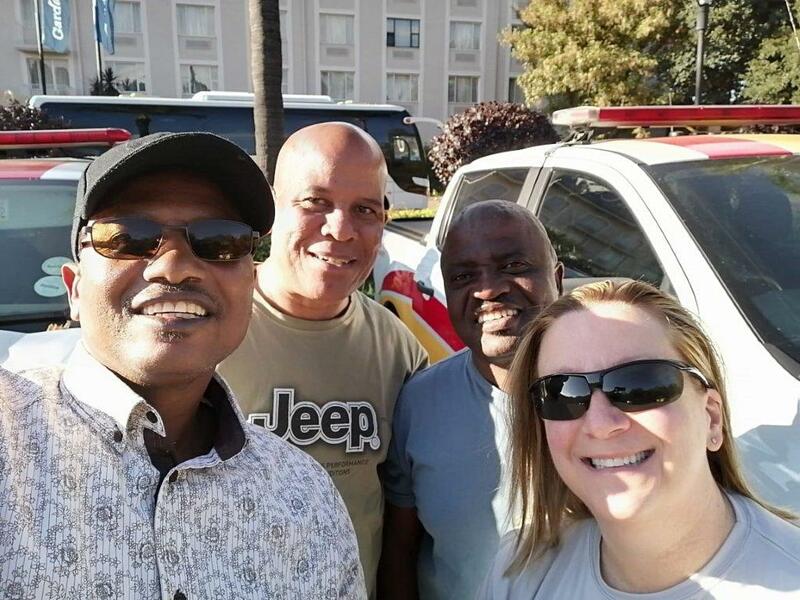 “Community involvement is important because they are the first responders. 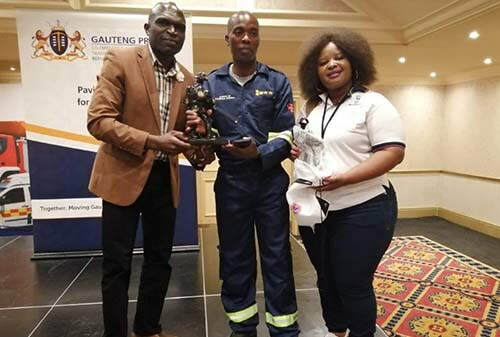 This means they must be at the heart of strategies to prevent, mitigate, prepare for and respond to fires,” said Mafunda. 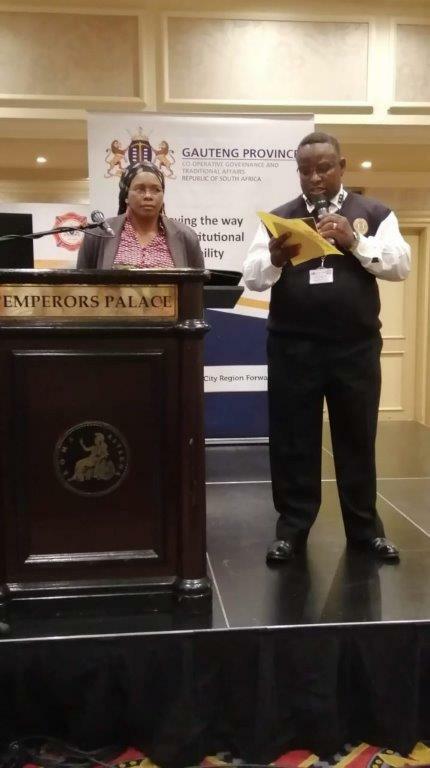 He stated that the aim of strategies of ensuring community safety is to protect, preserve life and property and environment through proactive education and awareness programmes. 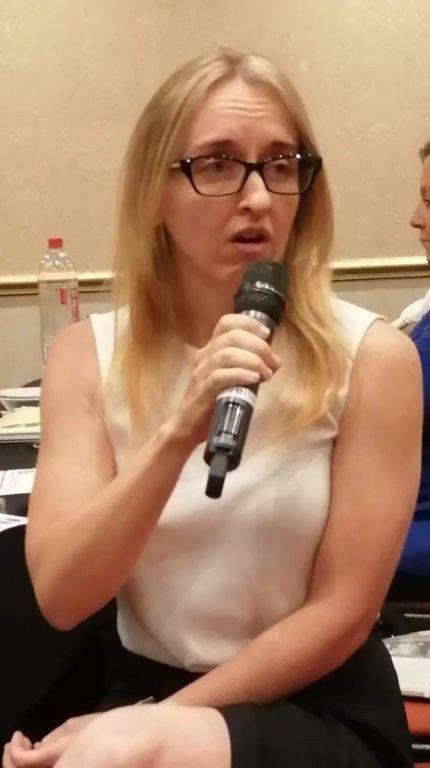 “PIER is one of the strategies for community involvement. 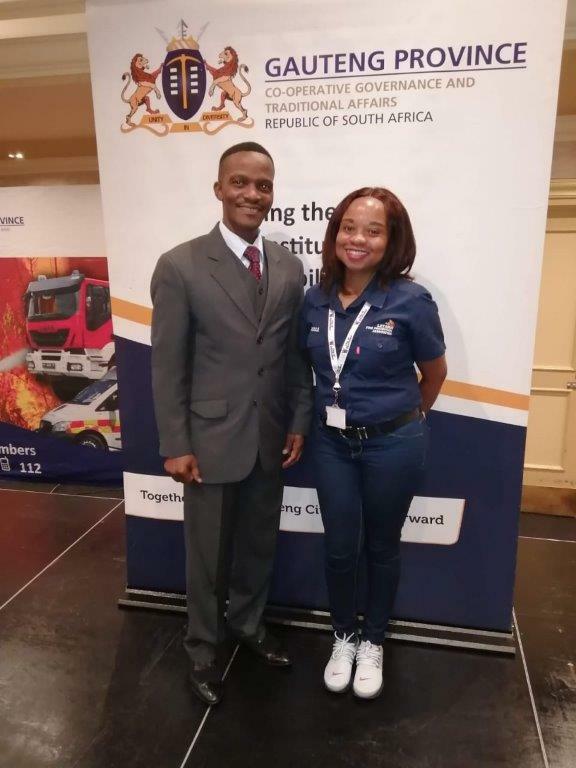 It is important for fire services to establish viable partnerships with the communities they serve especially for enhancing fire safety,” Mafunda concluded. 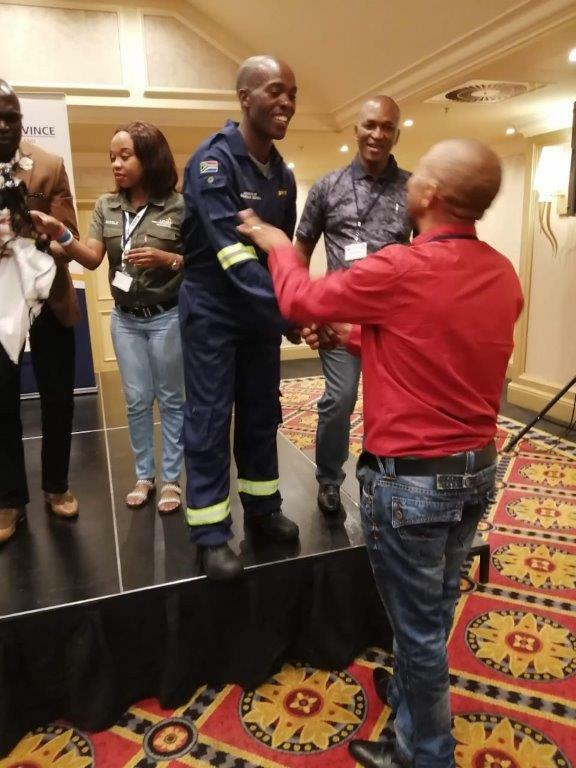 Day Two of the conference also saw the active participation of a number of speakers, within and outside the fire services, which highlighted the recent research and concepts of emergency services. 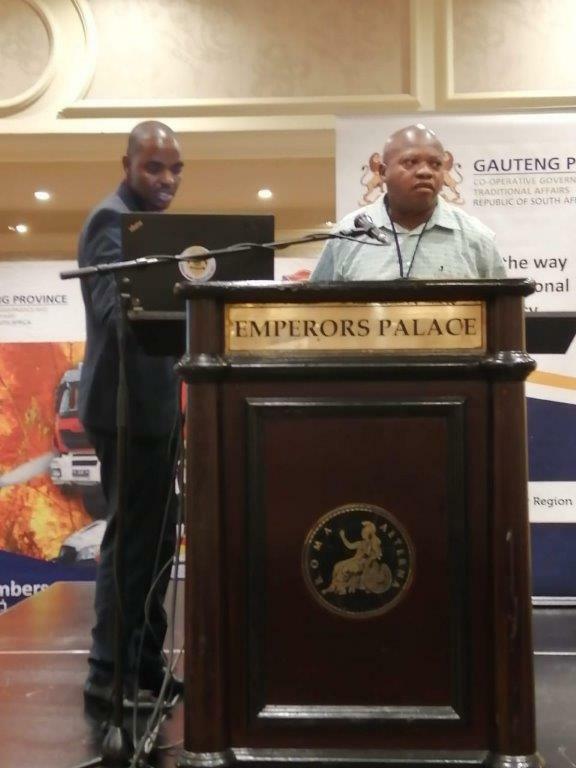 The Gauteng PIER Working Group was established as a strategic thrust within the Provincial Directorate of Fire and Rescue Services with the primary objective to minimise the economic and social impact of fires, to reduce the risk and improve community safety programmes.